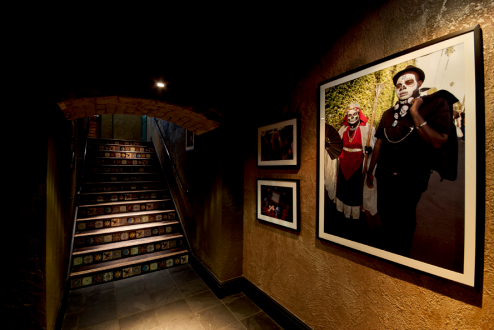 An exhibition of a series of mine and my husband Chris’ photography is currently on show in Maya Liverpool, UK. 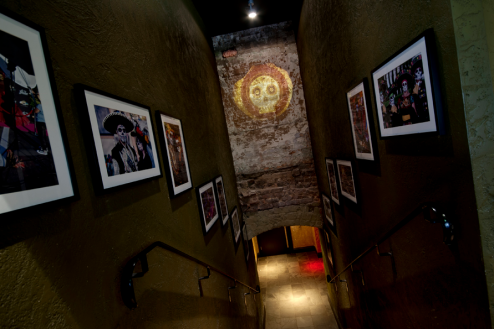 Fifteen A3 and three A0 sized archival prints are exhibited in an atmospheric Mexican inspired environment. The opening night of the show was a great success (although I was on the other side of the Atlantic at the time) and included Mexican street food and libations, general revelry and calaca-style face painting in a Dia de los Muertos spirit!